WIR Shetland, the political group supporting island autonomy, has put its weight behind sitting Liberal Democrat MSP Tavish Scott as the starting gun was fired on the Holyrood election campaign on Thursday. Scott welcomed the endorsement, saying he shared many of Wir Shetland’s aspirations. “What Wir Shetland say is simply that we would be much better off if more decisions were made locally, and that’s pretty much a Liberal Democrat principle that I have always held,” he said. In his own address, Scott made “an absolute commitment” to putting Shetland first, placing schools, health, transport and local jobs at the heart of his campaign. He pledged to prioritise reversing cuts to schools, reducing pressure on the health service and cutting ferry fares. He also highlighted the “shambles” of croft payments by the Scottish government’s SNP administration, and fishermen’s concerns about the discard ban that he says threatens jobs and the industry’s future. Scott is taking energetically to social media especially to target 16 and 17 year old voters who will be able to participate for the first time in an election and intends to publish videos frequently on his Facebook page. “My campaign will be bigger, better and more effective than ever before,” he said. 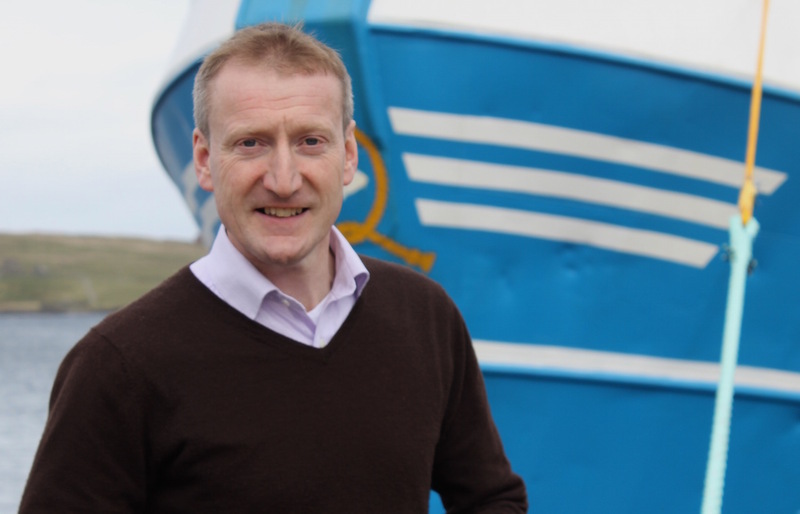 Yet the support of freshly launched Wir Shetland was the highlight of the start of Scott’s election campaign, which also the MSP travel to Sumburgh and Muckle Roe to meet crofters. Created last October as a cross-party group to campaign on Shetland-specific issues, Wir Shetland said it was not in a position to field its own candidate. Tulloch said the SNP had paid “some lip service to the idea of increased autonomy”, however the Scottish islands campaign Our Islands Our Future campaign had only resulted in “negative outcomes” for Shetland. While the western isles had enjoyed a 41 per cent increase in ferry funding, the northern isles had received a 14 per cent cut, Tulloch said. Meanwhile he claimed that Shetland Islands Council had received “the worst funding deal suffered by any Scottish council”. He suggested the local branch of the SNP had greeted the idea of self governing powers with outright hostility, while the Conservatives and Labour had shown little interest. Tulloch praised Scott for visiting the Isle of Man with SIC convener Malcolm Bell to see how they manage their own affairs. He also described Scott’s speech to the Scottish Liberal Democrat conference outlining his ‘Plan for the Islands’ as “inspiring”. 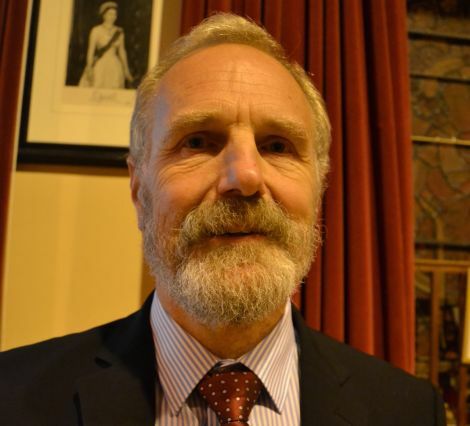 “He is a vastly experienced, senior Scottish politician, a local man with an in-depth understanding of local issues who has represented Shetland for 16 years. His track record overshadows those of the other candidates,” Tulloch said. Scott is challenged by Danus Skene for the SNP, Robina Barton for Labour and Cameron Smith for the Conservatives.